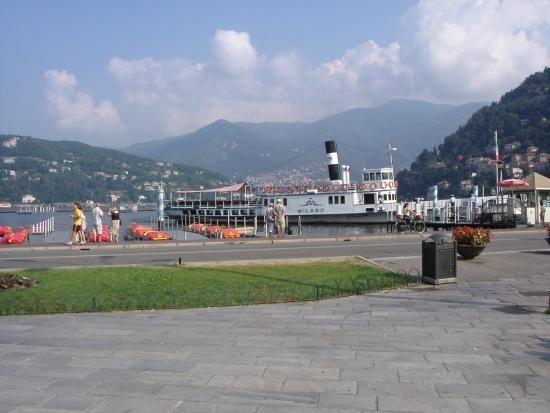 (mv Milano) Swiss and Italian Lake Paddle Steamer Timetables. Latest News, archives, pictures, features and loads more! It is understood this last happened in the mid-1990s - can you supply any further information ? 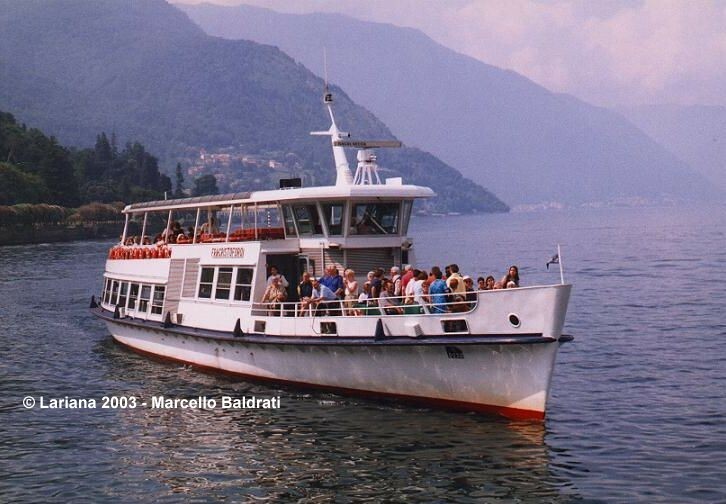 Christmas 2002 Was moored at Como over the Christmas 2002 and New Year 2002-03 periods and hosted the "Como Città dei Balocchi, edizione 2002"